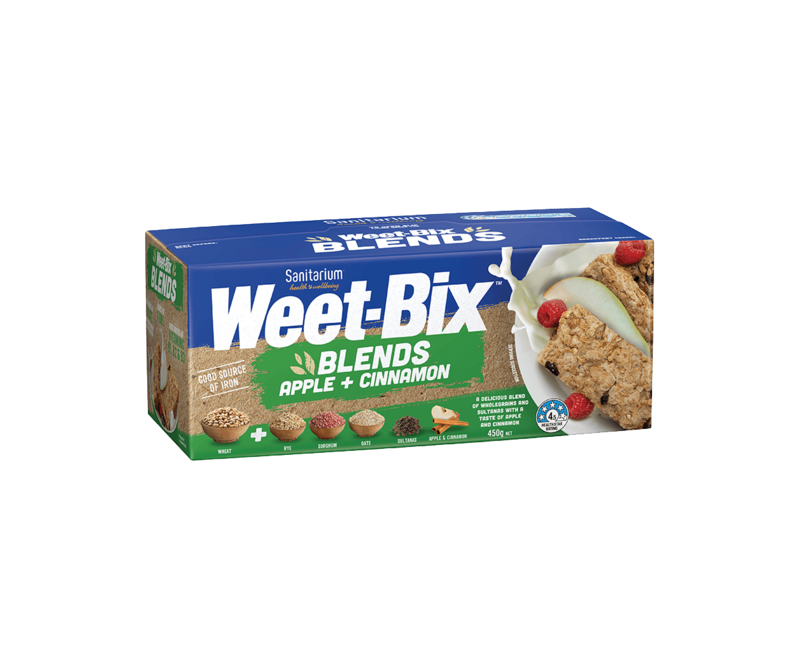 A delicious breakfast option to start your day, high in protein and fibre with the goodness of wholegrains. Transfer muesli to an airtight container for storage. Lightly shake container before serving the muesli. Serve with chilled soy or dairy milk. LSA is a combination of ground linseeds, sunflower seeds and almonds, available in the health food section of the supermarket. It’s perfect sprinkled on cereal or yoghurt, and can be used in muffin and cake recipes. Store leftover LSA in a sealed container in the freezer.